BILSTEIN 9300 Series Coilover Shocks are a direct embodiment of the knowledge and experience developed over 40 years of racing in Baja. These were developed for the professional off-road racer, and are truly state-of-the-art. 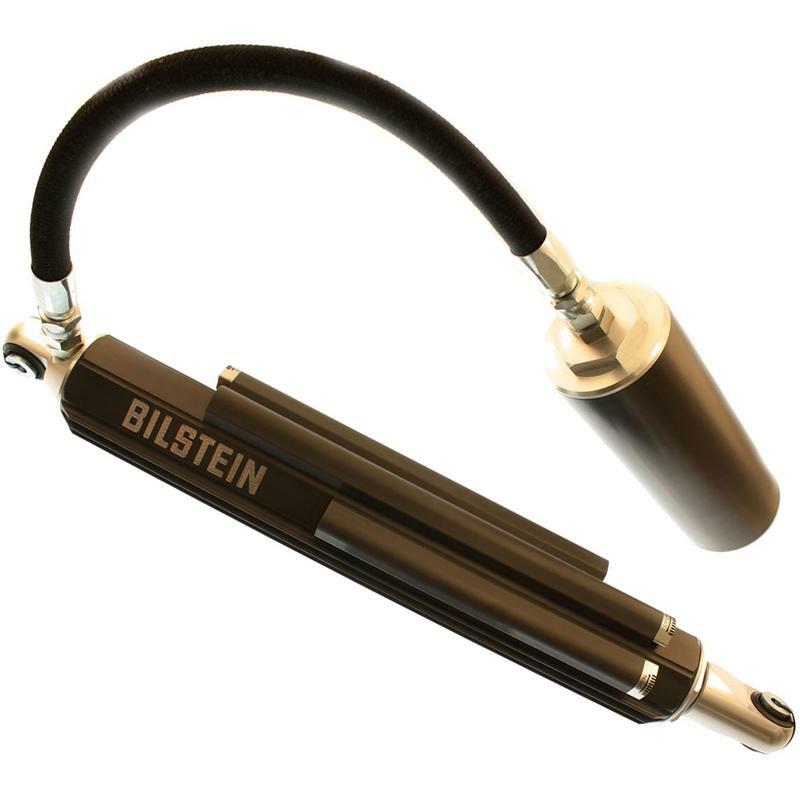 BILSTEIN 9300 Series Black Hawk Radial Bypass Shocks were developed specifically for the professional off-road racer, and are the ultimate in off-road race shock technology.